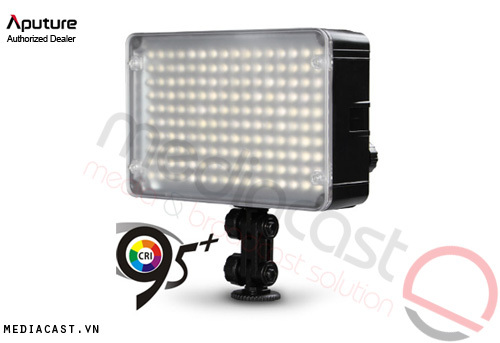 The Amaran AL-H160 led lamp illuminates using superior color rendering CRI 95+ LEDs. The color accuracy is almost perfect—even without PS. With 160 LEDs, the use of 60-degree angled led beads, PWM technology and the latest color-rendering techniques, the Amaran AL-H160 shines an exceptionally even and stable output. It’s the perfect tool for shooting still-life and portraits. 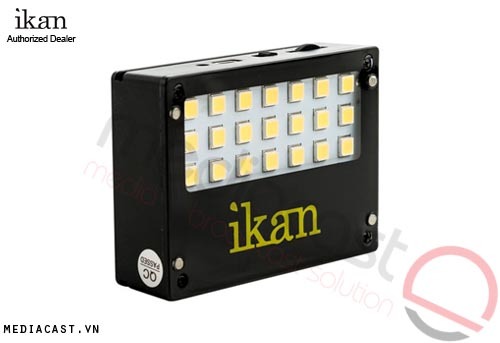 Choose to power your Amaran led lamp with either six AA batteries or an easily replaceable lithium battery (Sony F/FM/QM/FP/FH/FV). Four LEDs display the remaining battery life. 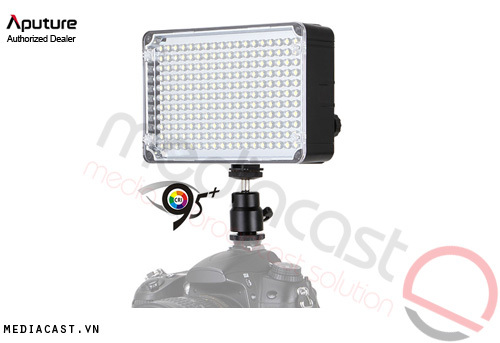 Up to nine led panels can be attached together to create a larger, softer and more intense light. The slim and frameless design without borderline partitions also means that when lights are combined, there is no leak in light. 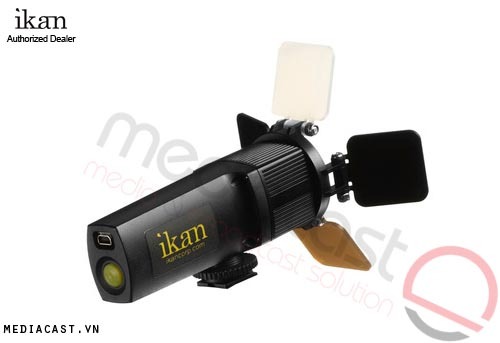 The Amaran on camera brightness wheel allows you to manually dim or intensify the power of your light. It’s the perfect tool in all settings regardless of whether you are shooting video or still photos.